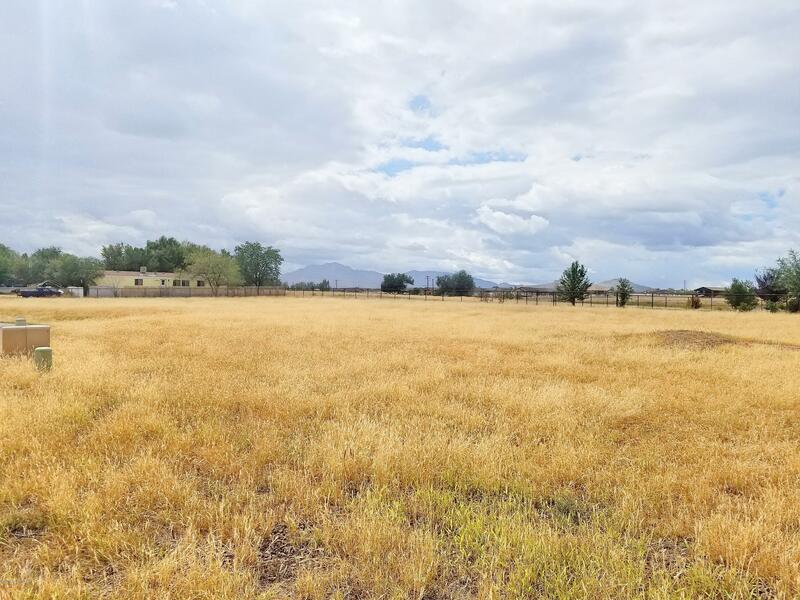 Wonderful Level Easy Build Lot Located in the Great Established Subdivision of Mesa View South, Centrally Located in Chino Valley! This Large Usable Approx 1.02 Acre Lot is Located in a Quiet Cul-De-Sac, Surrounded by Attractive Site Built Homes and Ready for your New Dream Home! Building Restrictions Allow for Site Built Homes Only.